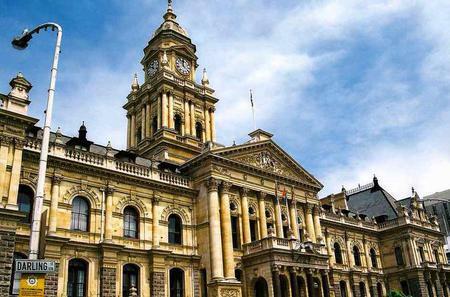 ... Museum, and the Parliament buildings. 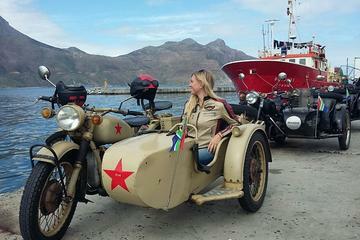 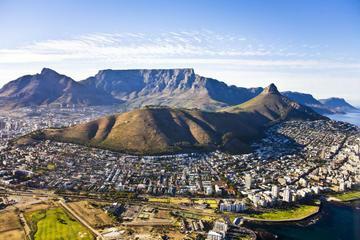 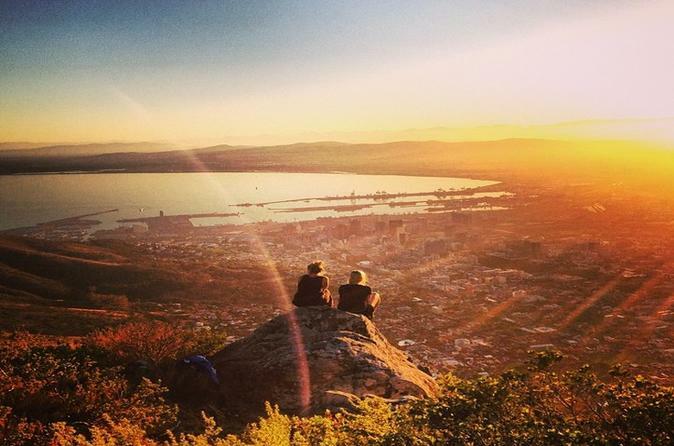 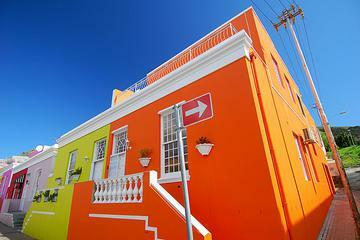 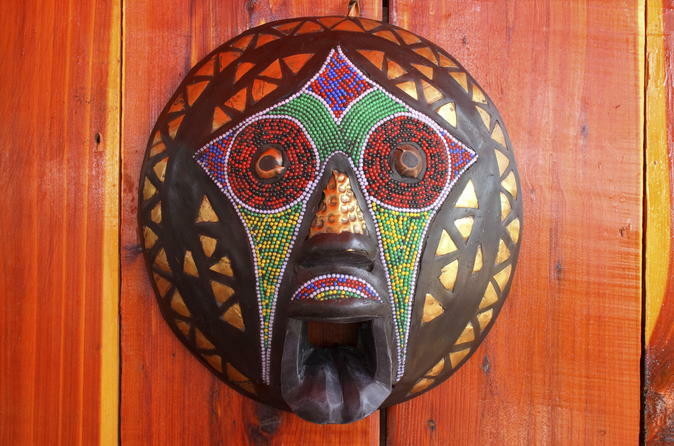 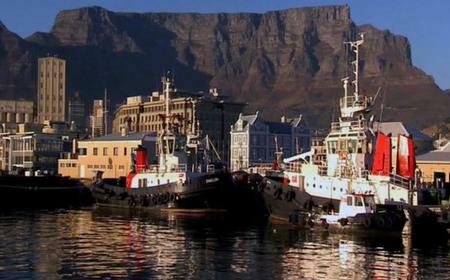 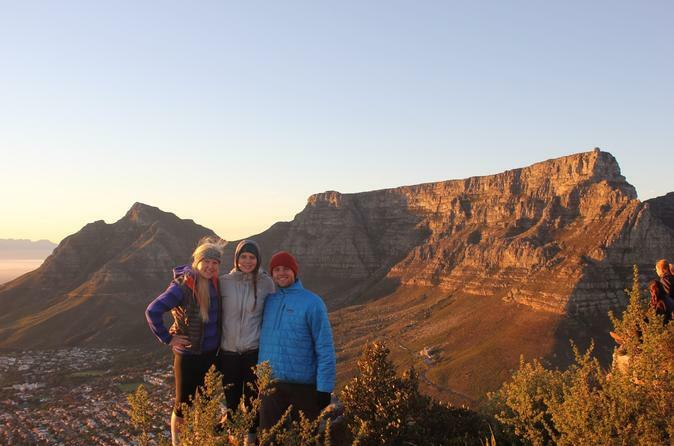 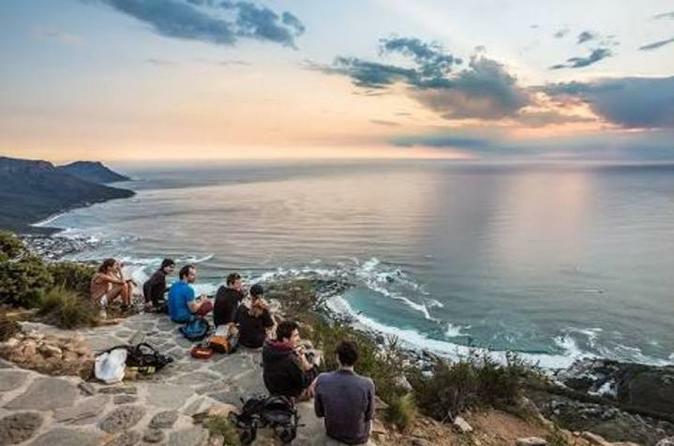 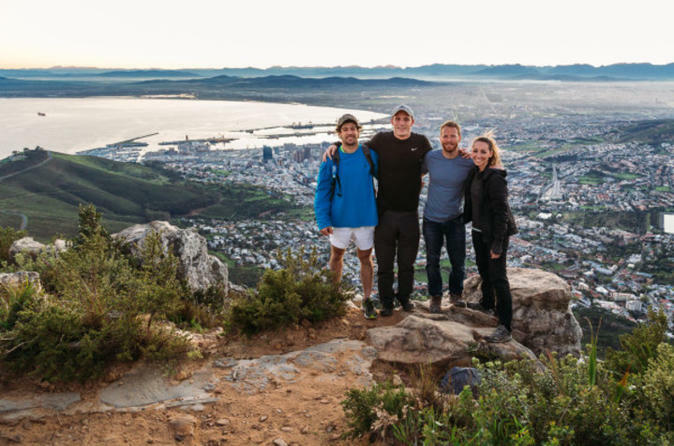 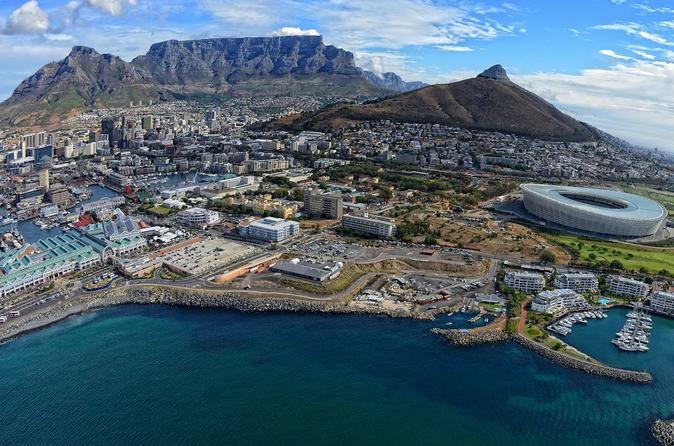 Visit the Bo-Kaap district, see Green Market Square, go to Signal Hill, and more. 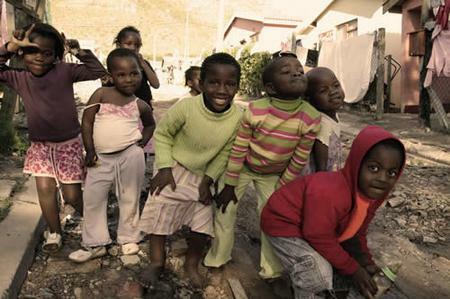 ... how the notorious townships survive today. 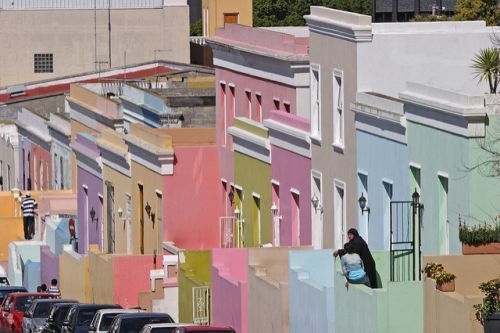 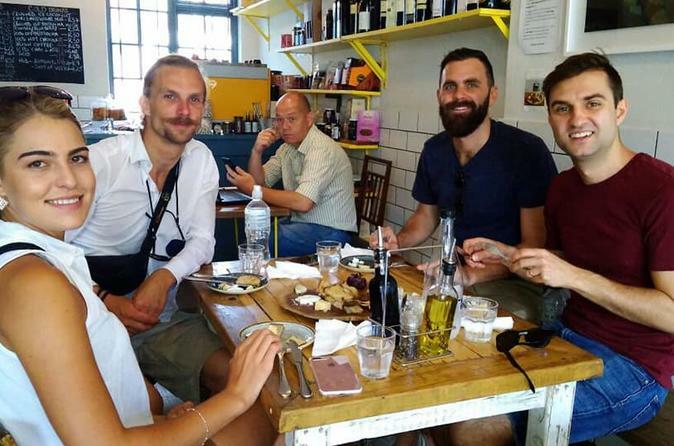 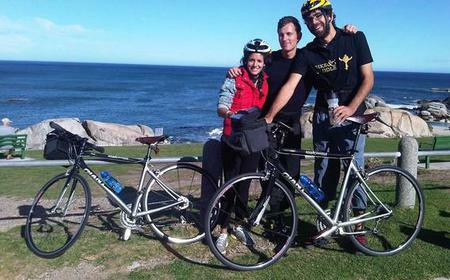 You will meet locals and travel through District 6, Bo-Kaap and many others. 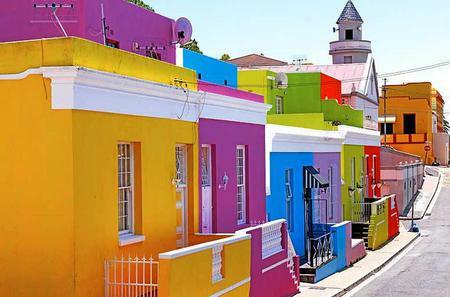 Bo-Kaap is an ethnically diverse quarter of Cape Town, known for its brightly colored houses and cobble-stoned streets. 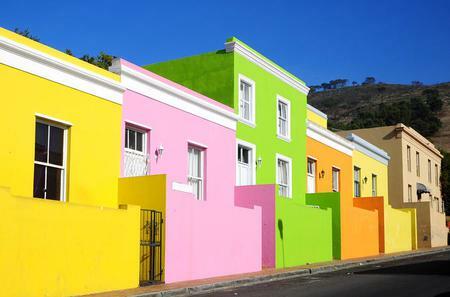 Bo-Kaap is an ethnically diverse quarter of Cape Town, known for its brightly colored houses and cobble-stoned streets. 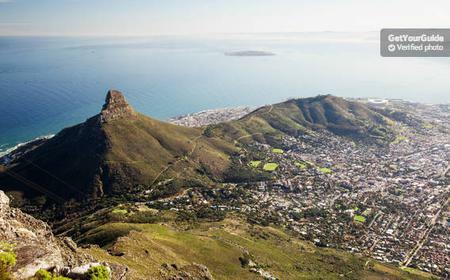 It traces its multiracial origins back to the 16th - 17th century, when slaves from Malaysia, Indonesia and other African countries were brought here by the Dutch.